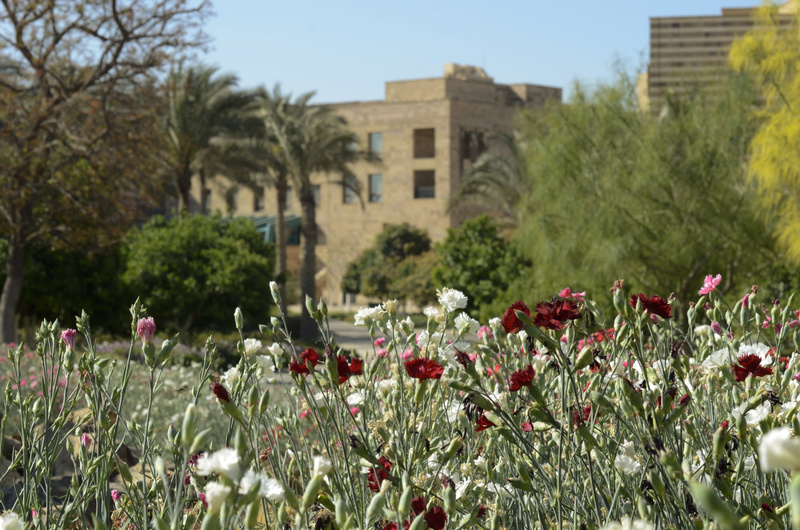 With its liberal arts education and emphasis on critical thinking in its six schools, the American University in Cairo has been shaping scholars, world leaders and creative minds for nearly a century. 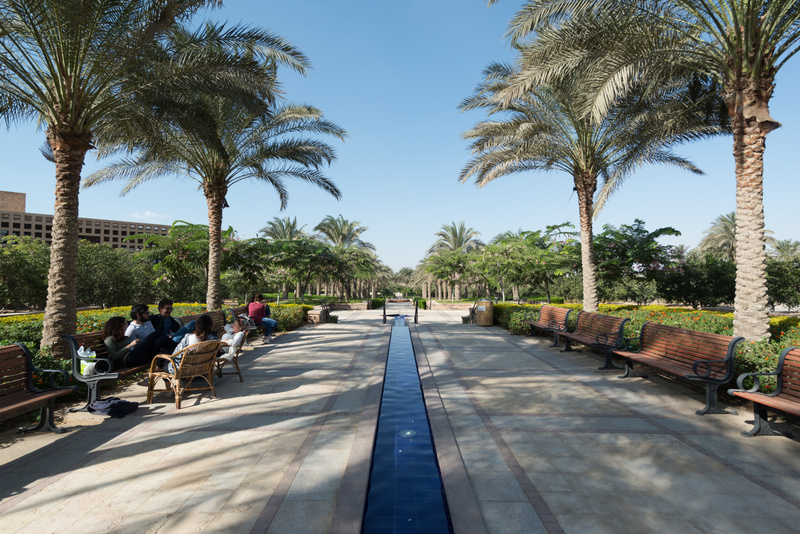 The American University in Cairo continually seeks to provide access for students who demonstrate financial need to attract gifted students from diverse backgrounds. For almost 100 years, students from around the globe have chosen to study at the American University in Cairo. 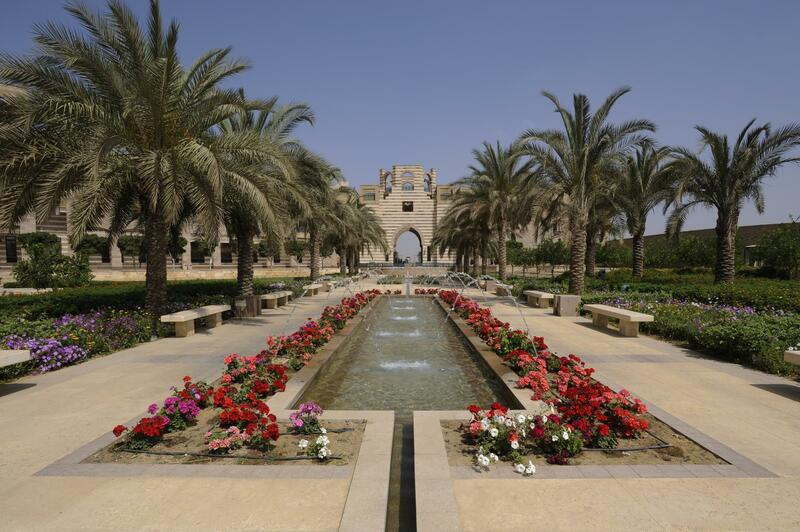 Currently, AUC has more than 60 countries represented on both campuses. "It’s always great to see that people appreciate what you are doing. Standing in such a huge platform like this in my country and getting honored by the president — I think this the best experience I ever took part in!" Nondegree students are not limited to a fixed set of undergraduate courses and are not affiliated with a study-abroad program.